If you have other Garmin or ANT+ devices that are compatible with the Virb then it's an easy choice. Video quality is exception and although limited to 60fps at full hd the quality at 720p at 120fps is still very good. GPS and motion sensors add an extra level to video capture and the locate camera feature is a personal favourite. A good all rounder and a viable alternative to the GoPro Hero4 Silver. 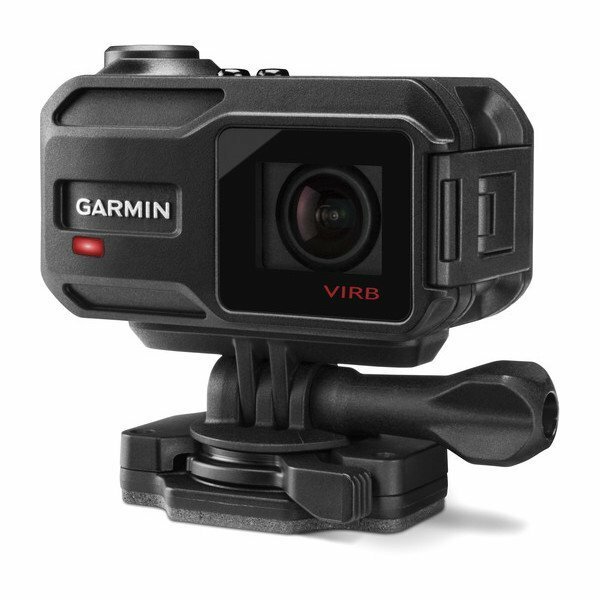 Capture all your action footage in high-definition 1440p at 30 fps with the VIRB XE from Garmin. The VIRB XE shoots at a range of resolutions and frame rates from 480p240 to 1440p30. It can capture wide-angle 12 MP photos at up to 30 fps; additionally, it can also snap stills while recording video or be configured for interval shooting. To help keep your shots steady, the VIRB XE uses integrated motion sensors and electronic image stabilization to reduce camera shake and blur when you are traversing tough terrain.To go beyond mere video capture, the VIRB XE features G-Metric technology, which enables you to capture not only the moment but also your performance data, environmental readings, and more. The Garmin Virb XE Camcorder was added to the Camcorders category in January 2017. The lowest price GetPrice has found for the Garmin Virb XE Camcorder in Australia is $529.00 from Sports Watches Australia. Other merchants who stock it are Sports Watches Australia, Amazon AU.